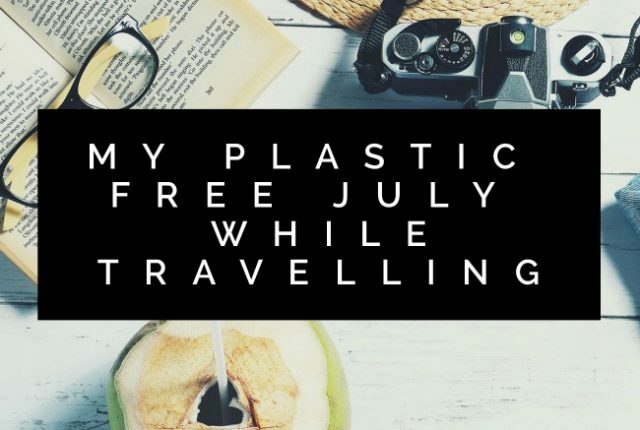 This year I spent almost all of July in Europe so I thought I would share my Plastic Free July while travelling experiences. There were some successes, some challenges and lots of lessons learned along the way. I’d love to hear your thoughts as well! Plastic Free July is upon us again! 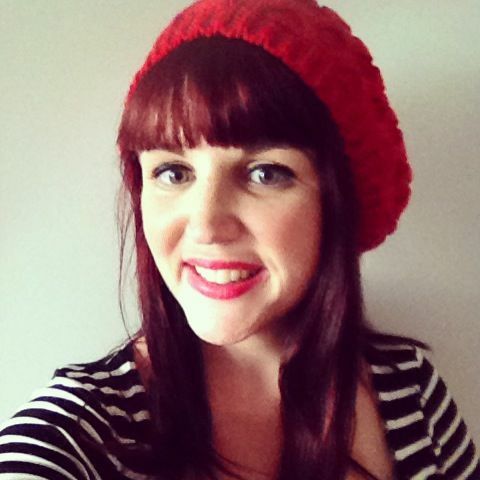 I’ll be on holidays all of July (lucky me!) so I’m focusing on reducing my waste while travelling but I thought I’d share some tips for next steps to reduce plastic this year too! I’d love to hear your tips and ideas, as well as what you’re going to try and avoid this July. 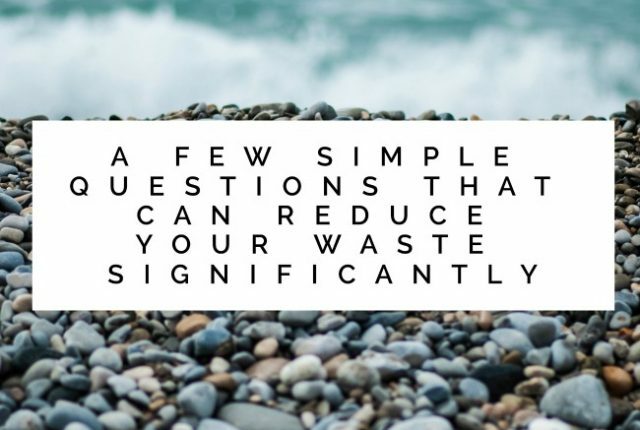 As we head to the back-end of Plastic Free July I wanted to share some simple questions that can reduce your waste. It may be surprisingly just how significant a difference this change can be given it’s oh-so-simple, but sometimes the best things are! I’d love to hear your thoughts as well! If you’re taking part in Plastic Free July this year then you’ll probably be already thinking about reusable bags. 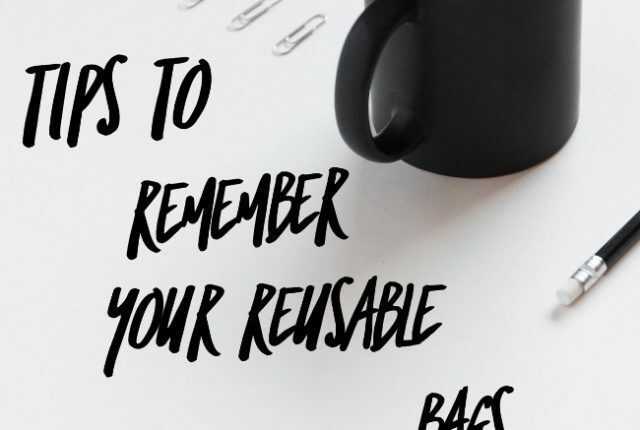 The biggest question I get is about remembering your reusable bags, so today I’m here to help with some tips. I’d love to hear what works for you as well! 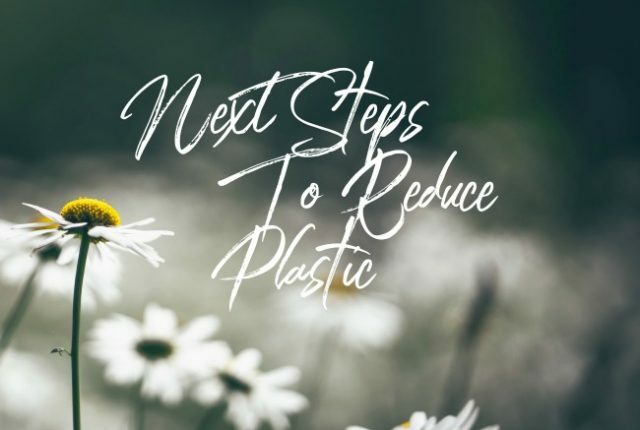 It’s Plastic Free July again and whilst I’ve been focusing on reducing my waste for a while now, there are still lots of ways I can improve. 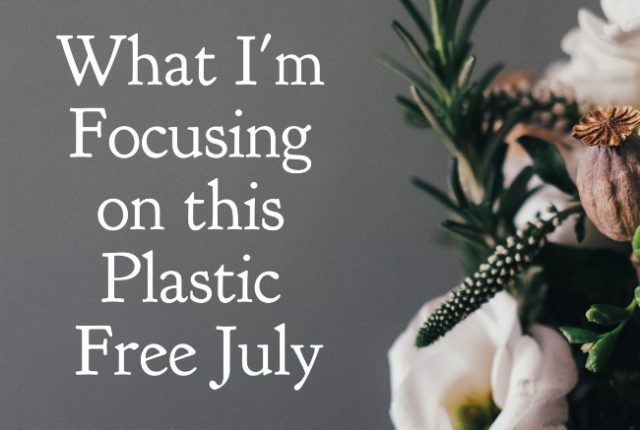 Today I thought I’d share what I’m focusing on this Plastic Free July, and I’d love to hear your thoughts as well!